Elite Garage Doors of Salt Lake is here to serve all your garage door repair and maintenance needs. 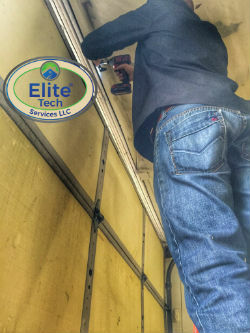 With a team of licensed and experienced technicians, we have the tools and training to handle any problem big or small when it comes to your home’s largest moving appliance. Serving the Salt Lake City area, we’re on call to help our clients stay safe and put value back into their home. From noisy rollers to shaky joints, we can diagnose and repair almost anything when it comes to your garage door. 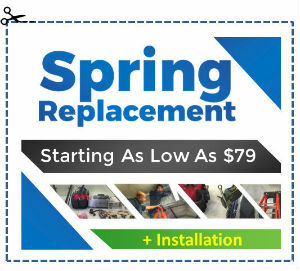 Composite, wood, or steel, we handle all sizes and styles as well as maintain important system components like springs, the garage door opener, and mounting hardware. You might be tempted to DIY some of these problems but trust us, giving us a call can spare you from causing more damage to your garage or potential harm to yourself. Have You Pulled Up Into The Drive Of Your Property Only To Find That Something Has Happened To Your Garage Door? Perhaps The Panel Doors Have Become Damaged? The Garage Door Opener Is Faulty? The Cables Withered Or Components and Bearings Not Working As They Should Be? 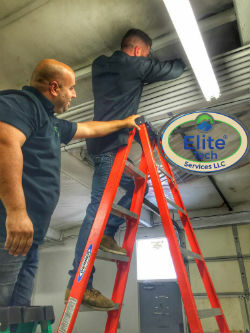 Not only do we provide maintenance and routine services but we also have complete replacement and installation packages. Sometimes components just can’t be salvaged, so an entirely new door is the only way to go and that’s why we strive to provide the best service for your money until you’re completely satisfied! When we say we carry all garage door components, we mean it. From panels to cables, rollers, and tracks, we have everything necessary to finish the job. 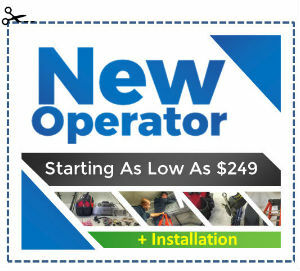 The most important part of garage door installation, however, is the door opener itself. 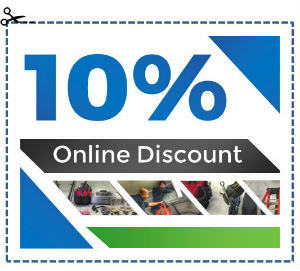 We carry the best name brands from Genie, Stanley, Marantec and more with a full warranty. The most common type of opener utilizes a chain to lift and lower the door. While reliable and long-lasting, this type of opener can be noise than most. Regarded as the quietest of all garage door openers, direct drive units have the fewest moving parts, just the motor, which travels the length of the track instead of a standard trolley. They are also similar in cost to belt driven openers. Big or small, whatever the problem we’re prepared to diagnose and repair your equipment and restore it to peak operating efficiency. 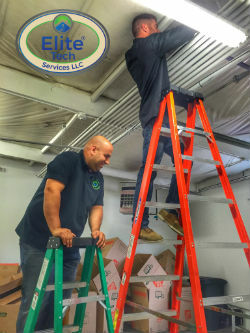 Our staff is fully licensed, bonded and insured so let us take care of the hard work. 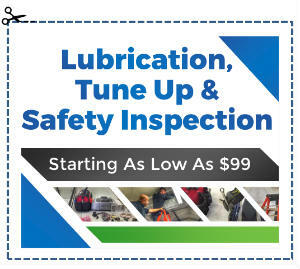 Our Salt Lake division serves all of Salt Lake City and surrounding areas. 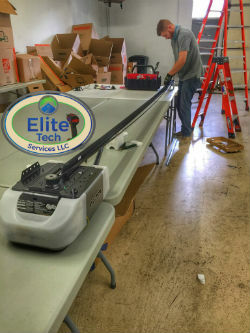 No matter where you reside, give Elite Garage Door a call, and we’ll be there to serve you as quickly as possible!